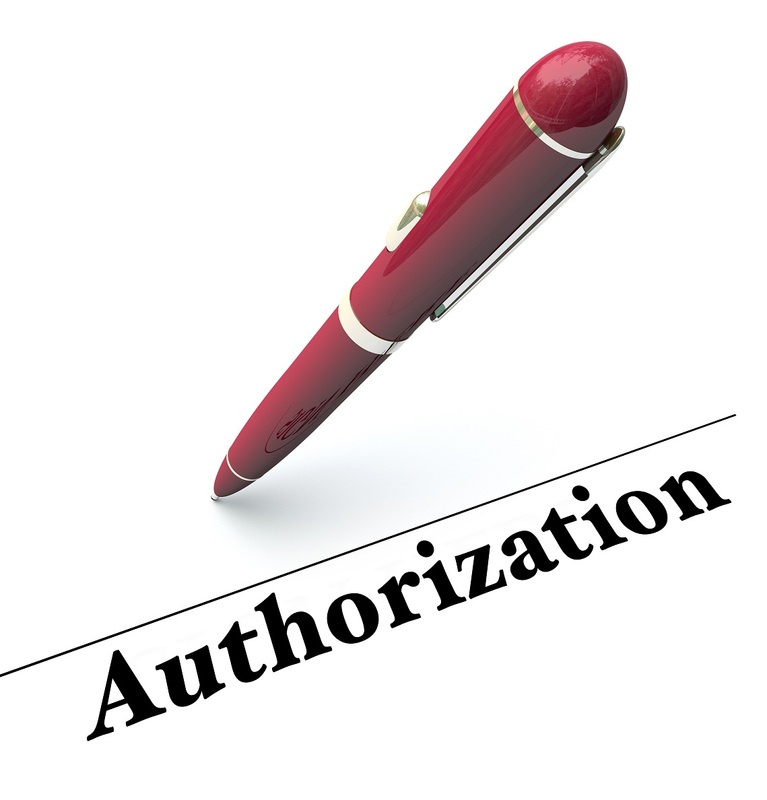 Prior Authorization: An Inefficient Nightmare or Essential Burden? In the healthcare industry, everyone recognizes that prior authorization (PA), while required by insurance companies, has become an inefficient nightmare. Championed as a cost-savings feature, its intention was to prevent improper use of drugs when there may be a better choice available. However, not only is it proving to be increasingly more of a burden to physicians and their staff, but also endangers patients’ health by forcing them to wait for days or weeks to receive sometimes lifesaving medicines. The PA process ciphers exorbitant amounts of time from the day that could be used tending to patients instead. Doctors spend hours, days, and weeks attempting to persuade an insurance company to cover the expense of a medication or procedure for their patients; only to be completely rejected in many instances. In fact, a 2014 AMA survey found that 69 percent of physicians reported it took several days and often even more than a week to simply receive approval. Some of these physicians are spending up to 20 hours every week trying to complete PA orders—time that is not reimbursed. A report found physician practices spend just under 36 hours a week interacting with insurance companies, for things such as prior authorization for treatments and prescriptions, resulting in around $31 billion in lost revenue. As the reimbursements shift from fee-for-service to a value-based system, physicians should do everything in their power to prevent PAs from being denied. Allow enough time to complete the necessary steps between the insurance company, pharmacist, and your medical practice. If an expensive drug has no generic brand replacement, prepare with a solid line of evidence supporting the prescription your patient needs. Downcoding services to avoid denial, which much like claims denials, results in lost income and time, plus it could still be rejected. Use an insurer’s website to obtain prior authorization when possible. Follow all recommended treatment guidelines before placing an order for expensive procedures or prescriptions for patients. Choose generic over the brand name when possible. Train your staff on how to properly fill out PA forms—the first time. Ensure electronic health records (EHRs) and other documents are clearly and fully completed to allow staff to prepare anticipated PA forms before handing them off to the doctor for review. Keep an updated list of medicines and procedures requiring PA by each payer and their required criteria. Attempt to obtain pre-approval for medication proven to work for many patients. Obtain additional information regarding prior authorizations from the professionals at Rev-Ignition. Reach out by calling (844) 297-9944 to speak with an expert today!